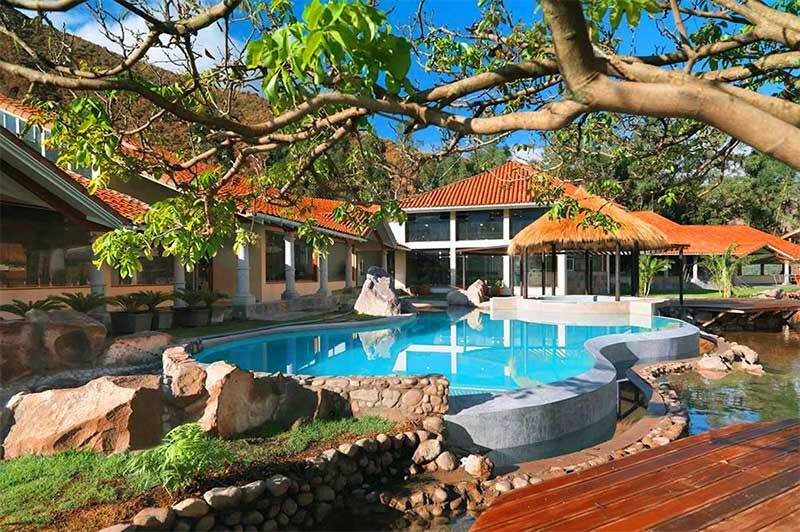 In the Sacred Valley: Aranwa Resort and Wellness Center is located along the Río Vilcanota River on the grounds of a 17th-century hacienda. 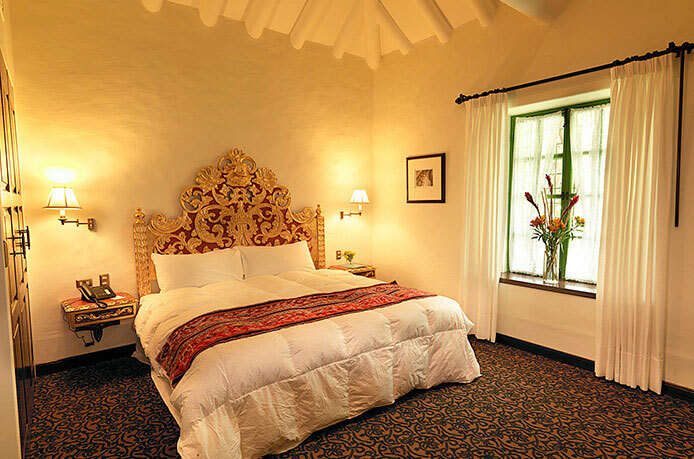 This sprawling spa hotel is 10 km from both Plaza de Armas and the exhibits at Museo Inkariy. 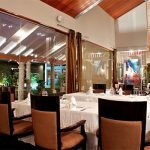 The hotel is known for its eclectic combinations of service, amenities and culinary masterpieces. 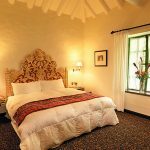 The rooms overlook lush gardens of local flora and the distant mountains. 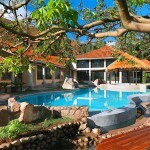 Each room offers a safe, flat-screen TV, iPod dock and free Wi-Fi, plus Jacuzzi bathtub. There’s also room service. 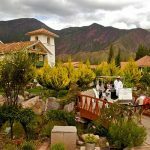 One of the hotel restaurants serves traditional Andean cuisine and usually has a local pianist playing softly in the background. 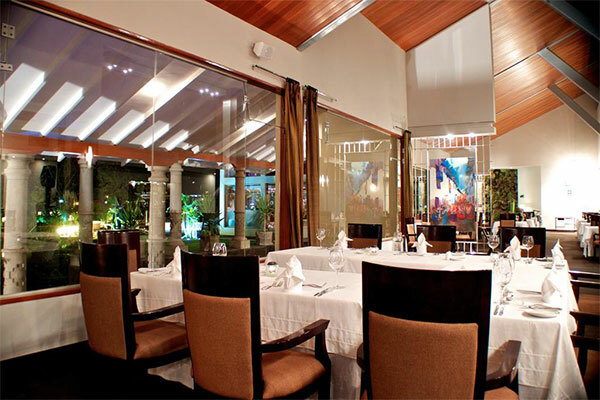 If it is a lighter dinner you want, visit the Rikhura Restaurant; created with three walls and a large glass window. It is the perfect place to play pool, order drinks, and look out at the beautiful view. 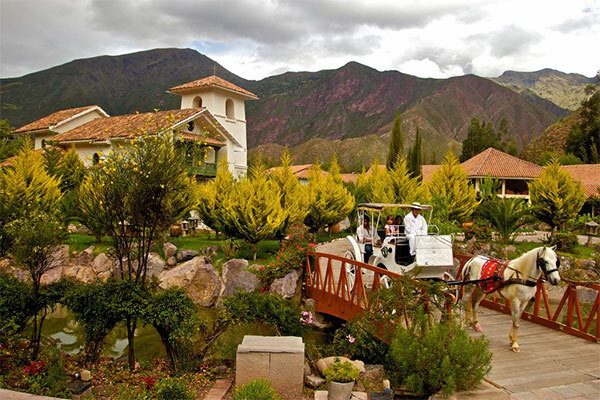 Aranwa Sacred Valley lives up to everything it promises! Outside of the rooms, guests find an adult playground of attractions ranging from a movie theatre, an art gallery and a library. Most well-known of the attractions, however, is the Temple of St. Peter and St. Paul, which was created with gold leaf and hand painted to perfection. Kusi Pisco, on the other hand, is a cozy sushi restaurant located between two floors with a fireplace in the center of each story. For more of a family vibe, try the Colonial Kitchen. This literal hole in the wall pizzeria was created with freshness and fun in mind. 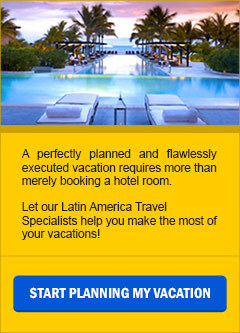 With this blend of culinary gastronomy, never-ending entertainment and astounding service.